This is a Directory of lodging locations in Fond du Lac County Wisconsin listed by their Wisconsin Community. This would include motels, hotels, bed & breakfast (B&Bs or BnBs), campgrounds, resorts, cabins, condos, vacation houses and cottages. 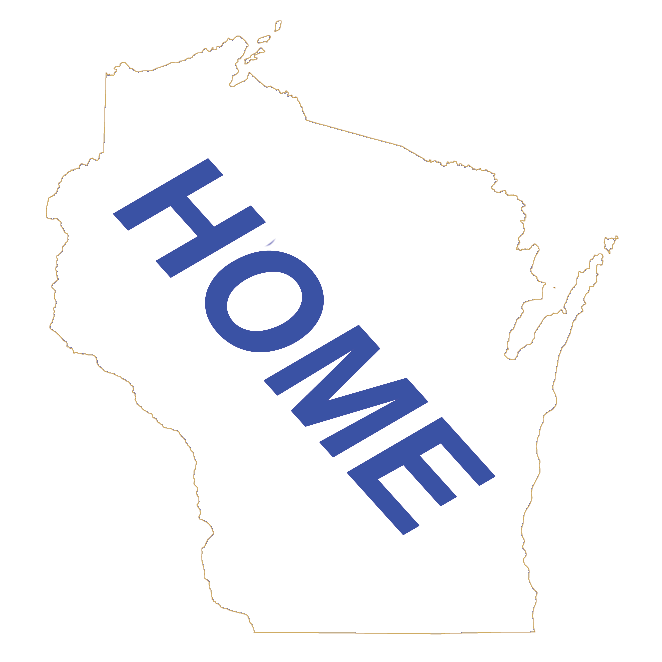 Click on the buttons below to go to the Wisconsin Lodging Main Page or the Fond du Lac County Home Page.